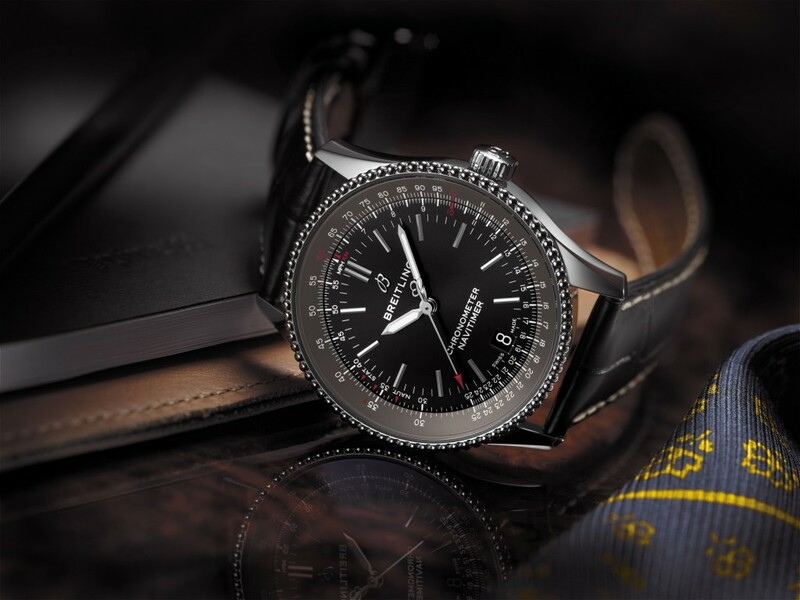 Blog posts tagged "Navitimer 8"
BaselWorld is opening its doors to the press tomorrow and general public the day after. 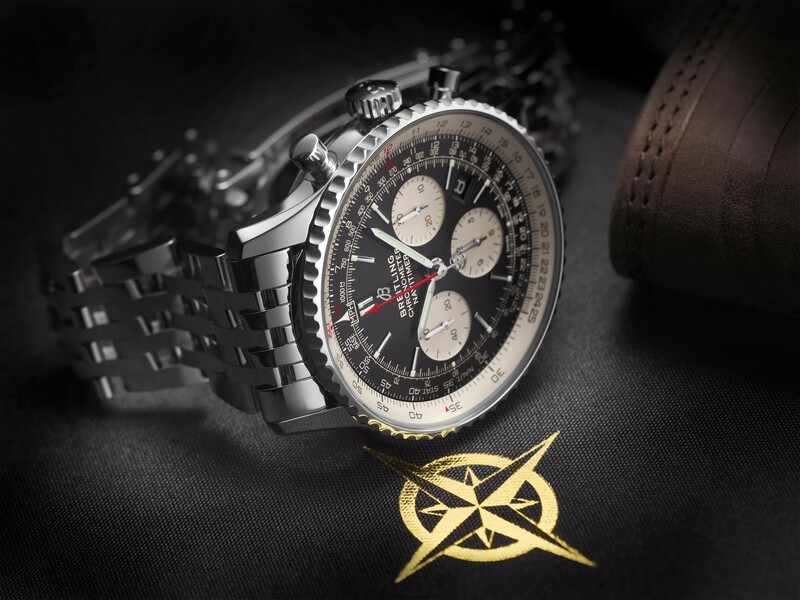 While most brands still keep their releases a well-guarded secret, Breitling already put its 2018 novelties online earlier today. Some also got a new case size like this SuperOcean Heritage II, which is now also available in 44mm – and also a B01-powered Chronograph! 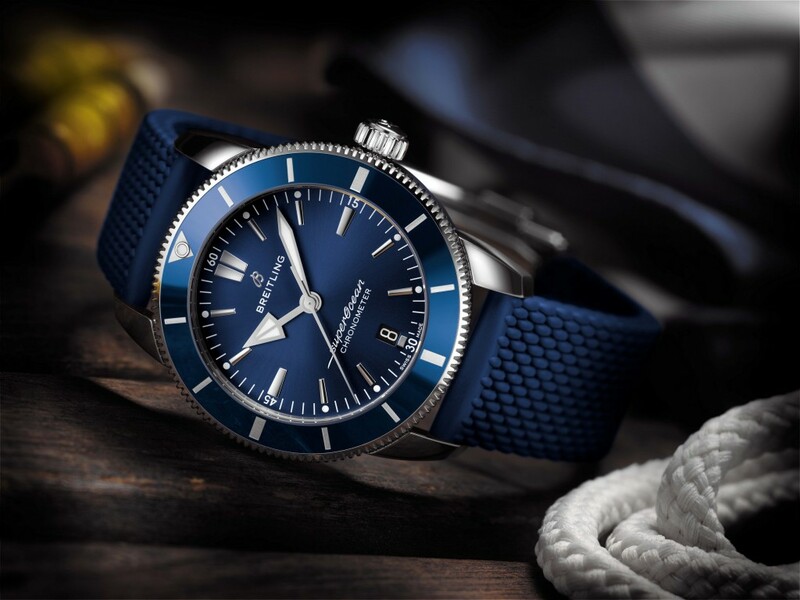 Keep an eye on our home page to see all the BaselWorld 2018 novelties being added over the next week!